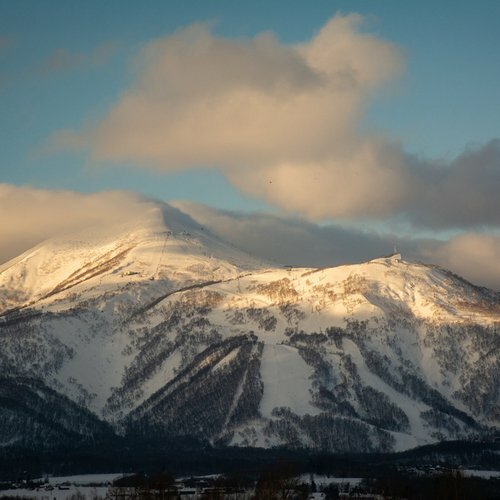 With the majestic Mount Yotei as a background, Niseko possibly boast one of the most beautiful terrain parks on earth.. The bottomless champagne snow is the first thing that comes to mind when we talk about Niseko. Thanks to the Siberian weather pattern, Niseko is blessed with large volume of dry and fluffy snow in winter. While terrain parks may not be the top attraction for visitors of Niseko, they are always a welcome addition to a ski slope. On days where the snowfalls are absent, the parks guarantee to offer a lot of fun. 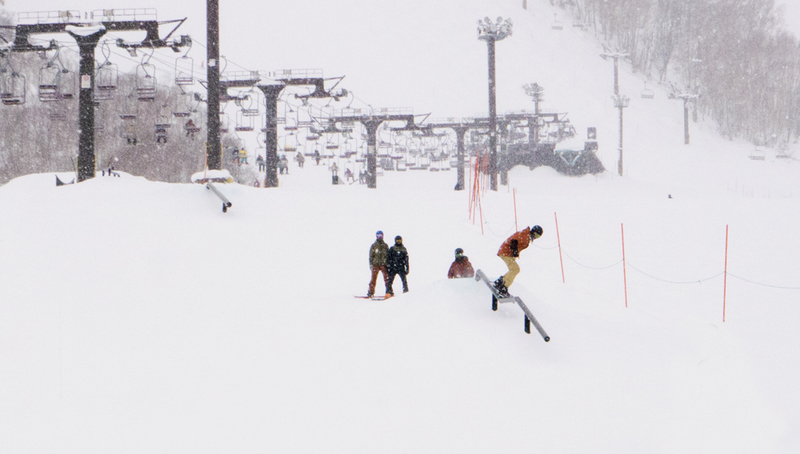 Unlike the big mountains found in the western world, Japan is home to smaller mountains and terrain parks. 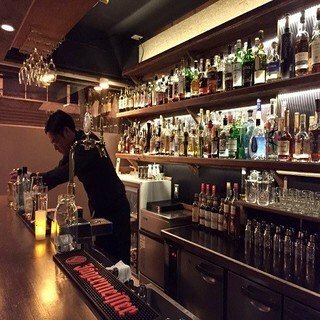 The two parks in Grand Hirafu Ski Resort and Niseko Hanazono Resort offer plenty of features to keep you entertained. General layout of the Terrain Park at Grand Hirafu. The Resort will do various rotations throughout the season; items are added or removed from time to time. 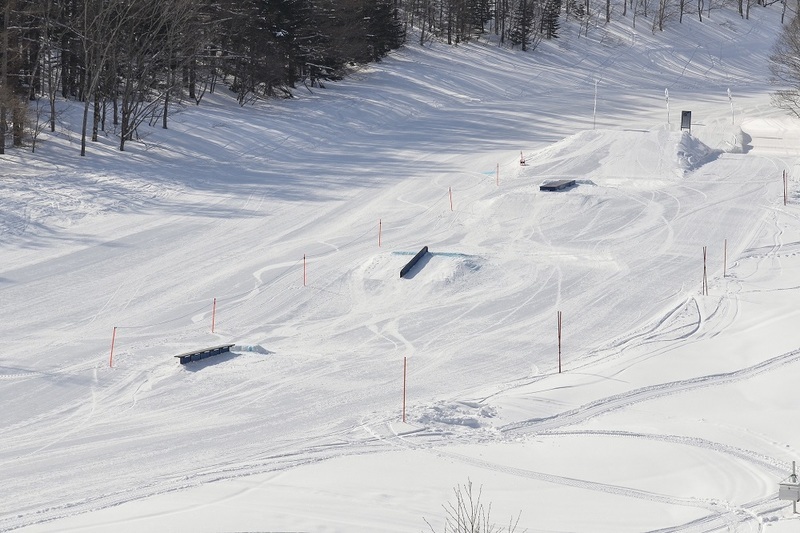 The terrain park at Grand Hirafu is behind the Welcome Center can be accessed via the King Pair Lift #1. It opens daily from 10:00 am to 4:00 pm. There are two entrances for the terrain park and more than ten features. The left entry leads you to a down-flat-down box. For those who find it intimidating to attempt the jump from the top entrance, you can access the small kicker on the far left bottom through this left entry. However, take note that the way into the ramp is a bit slanted and may not be a perfect learning ground for absolute park beginners. The right doorway to the park is built on top of a tunnel and you'll need some momentum to get up there. You will always see groups of enthusiastic riders and skiers animatedly chatting while they wait for their turn to impress the audience with their jumps. The first feature from the top is an urban rail, but you can go directly to a 5m table top if you skip the rail. There are two table tops to continue from the first kicker. Due to the limited size of the park, there is not much space in between for you to adjust the speed before the following kicker. Watch out that the speed is high upon getting into the third table top and only attempt three consecutive jumps in a row if you are familiar and confident in handling kickers. You can opt to continue with the jibbing section on the left after landing from the first jump. The jibbing park features here are all gap-on versus ride-on commonly found in other Japanese ski resorts. Features found in this section include down cylinder rail, double down rail, cylinder rail, double barrel tube and plastic corrugated pipe depending on the items' rotation. There is a huge step-down 12m kicker at the bottom of the park and impressive tricks can always be seen here! Video taken at Grand Hirafu Terrain Park with some talented local youths performed different jibbing tricks. Grand Hirafu has a little cousin; the Niseko Hanazono Park. The terrain Park at HANAZONO is divided into a Main Park and a Jib Park, both of which are accessible from the Hanazono Hooded Quad #1. General layout of Hanazono Park. This is a spacious park with frequently changing features. 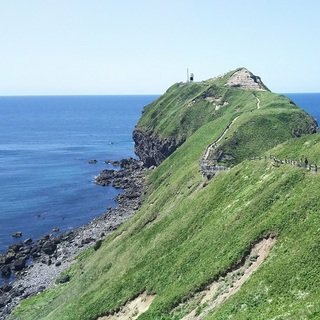 Starting at the Upper Stairway to Heaven, the Main Park is mainly catered for intermediate to advanced riders. Upon approaching the park, you can see two big lines filled with kickers of different sizes. 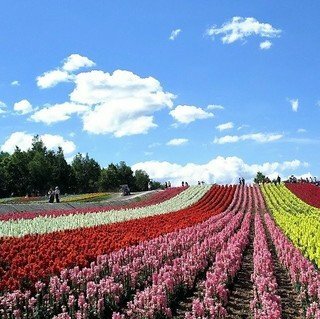 In contrast to Grand Hirafu, Hanazono Park is built according to the terrain of the mountain and it is more spacious. There is a longer route leading into the kicker, which gives you more time to adjust your path and speed. The kicker is straighter here and you are not thrown up from the kicker. Instead you gather enough speed from the path and you can ollie or pop more easily. Personally I find that the kickers at Hanazono are easier to handle for beginners, compared to the ones in Grand Hirafu. Impressive tricks are always seen at the Main Park. The jib park is located at the Lower Silver Dream. This is a small park good for beginners looking to build up confidence. Here you will find some low speed jibs, rails and beginner jumps to practice on. From the exit of HANA Lift 2 on the right, there is also a flat box with ride-on entrance which is good for beginners to learn some jibbing. 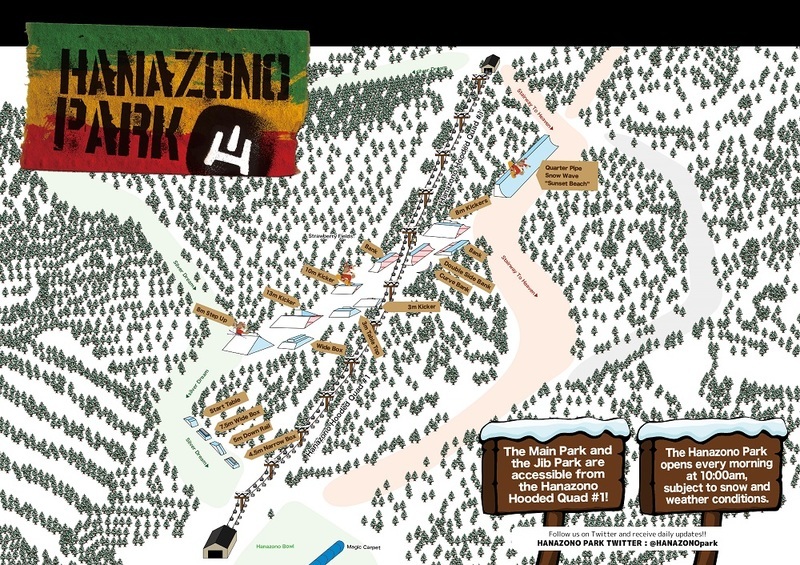 Hanazono Jib Park - the features are frequently changed to provide variety for boarders and skiers. Hanazon Park Crew having fun at the Jib Park. Hanazono Park Crew carving and jibbing in the Park. 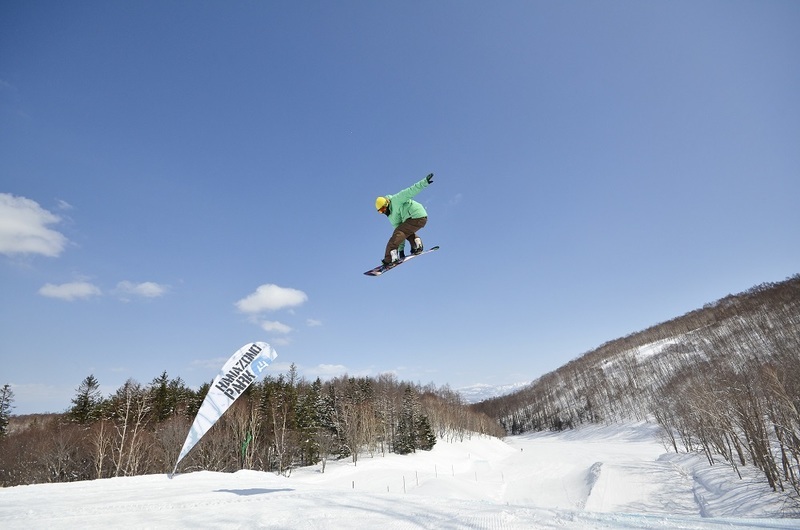 Niseko Hanazono Resort hosts a variety of park events throughout the season. 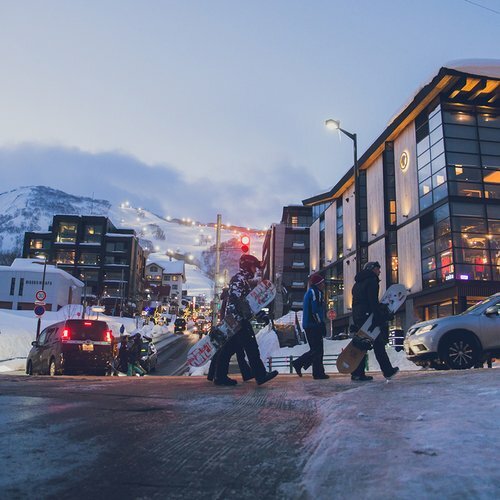 In addition to New Year Fun Jump which was held in early January, the Banked Slalom and Slopestyle events are hosted towards the end of March. 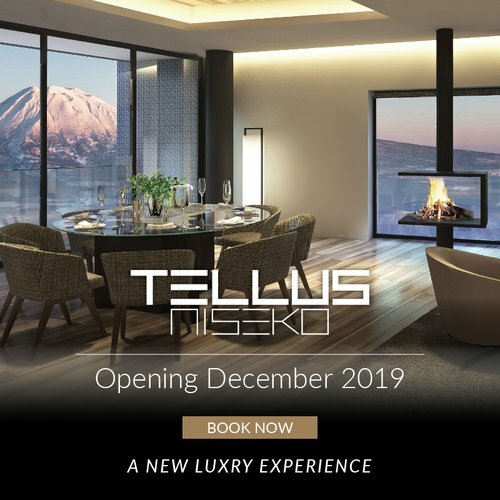 Don't miss these exciting events if you happen to be in Niseko during these times!